Big Bang has just released a short teaser of their new track “Love Song,” check it out. 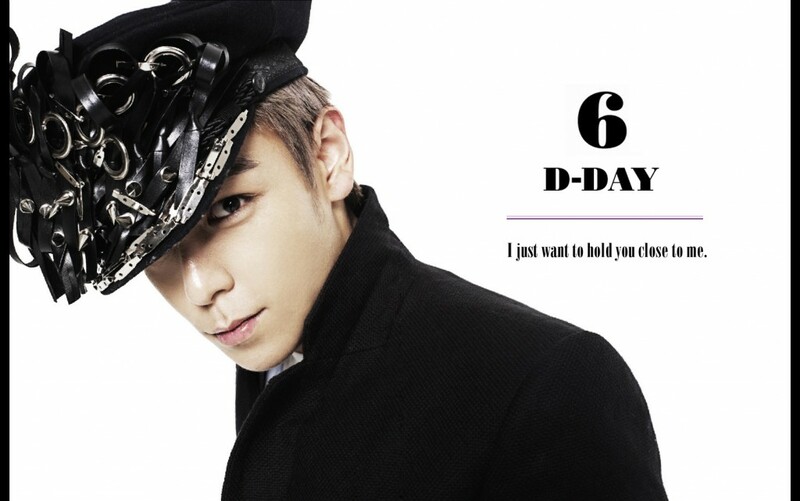 Hmmm, T.O.P. singing? I’m not even going to say if I like it or not because when it comes to Big Bang I usually grow to like it. 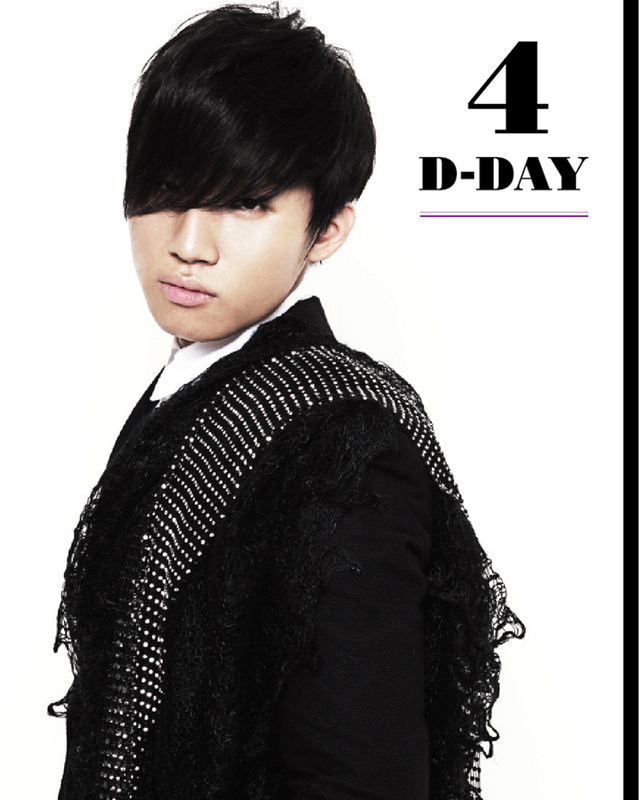 And, if in case you missed days 5 and 4 of their countdown leading to the release of their “Special Edition” album.